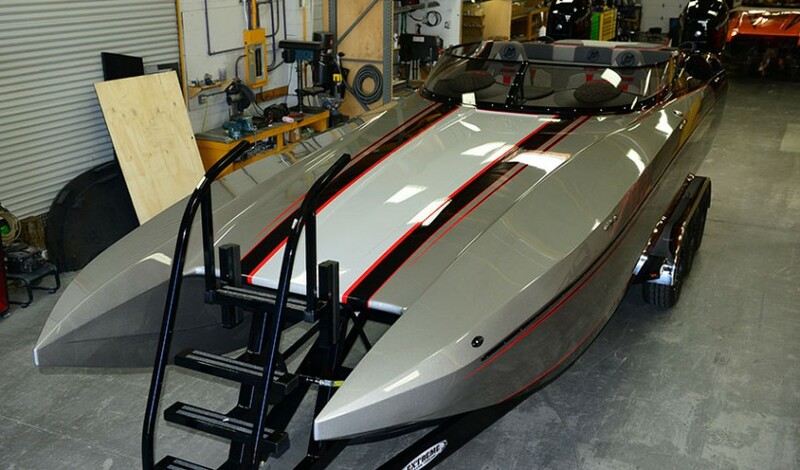 DCB continues to lead the entire West Coast power boating market with the release of a New M 29 catamaran with Mercury Racing’s new 400R (400HP) Outboards. 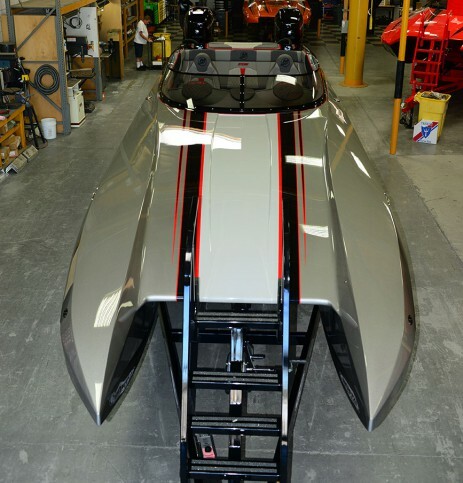 DCB has decades of outboard experience and knows what and how to make these boats sheer water rockets. 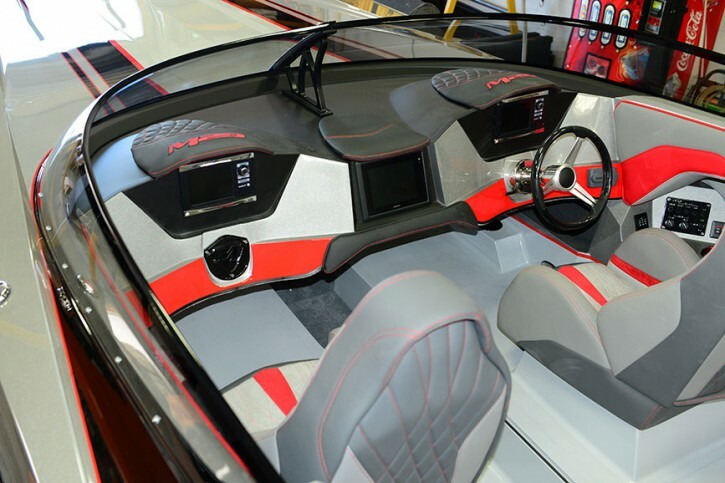 The Boats will make their official debut at the Los Angeles boat show next week February 19-22. 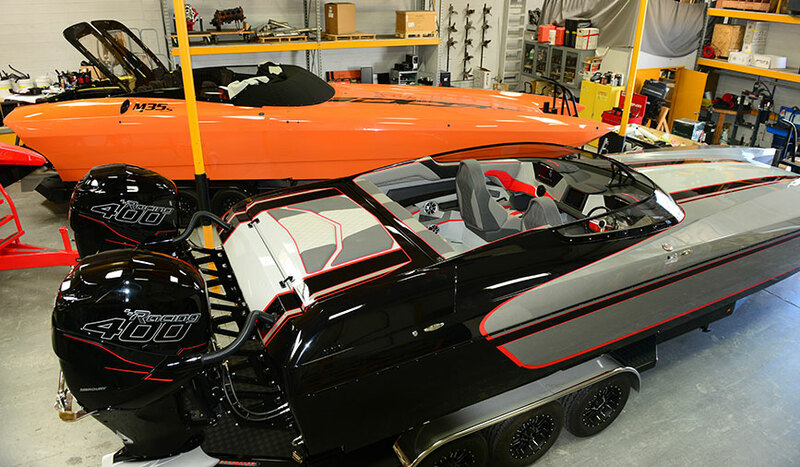 These boats feature numerous DCB exclusives and are destined to be a star of the show.